Halo will carry Takeuchi’s full lineup of equipment, including compact excavators, compact track loaders, skid steer loaders and wheel loaders. In addition to stocking parts, the dealer also will be an authorized Takeuchi equipment repair center. Takeuchi-US, a global leader in compact equipment, announced Halo Autosports as a new dealer. Based in Brooksville, Fla., the company will carry Takeuchi's full lineup of equipment, including compact excavators, compact track loaders, skid steer loaders and wheel loaders. In addition to stocking parts, the dealer also will be an authorized Takeuchi equipment repair center. Established in 2011, Halo originally planned to only sell used automobiles before adding off-road vehicles, ATVs and dirt bikes. It ultimately ventured into the commercial agriculture space, adding light industrial and construction equipment to its offering. 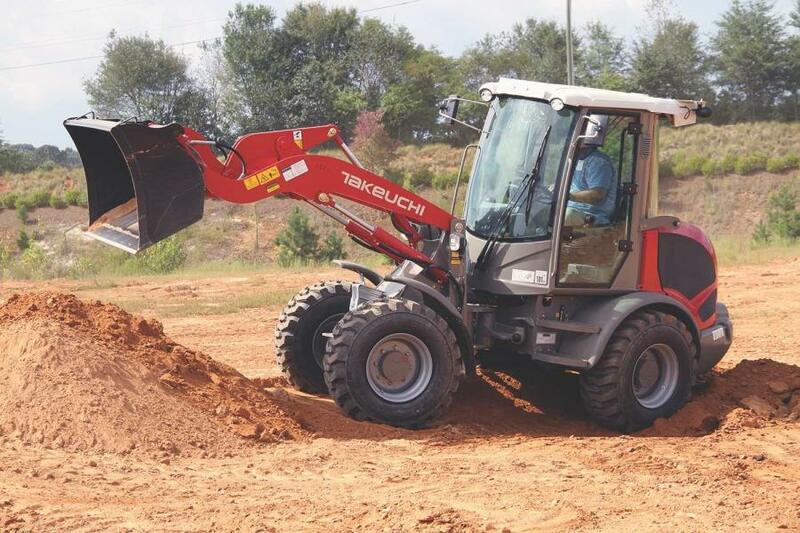 For more information on Takeuchi track loaders, wheel loaders, excavators, or skid steers, visit www.takeuchi-us.com.